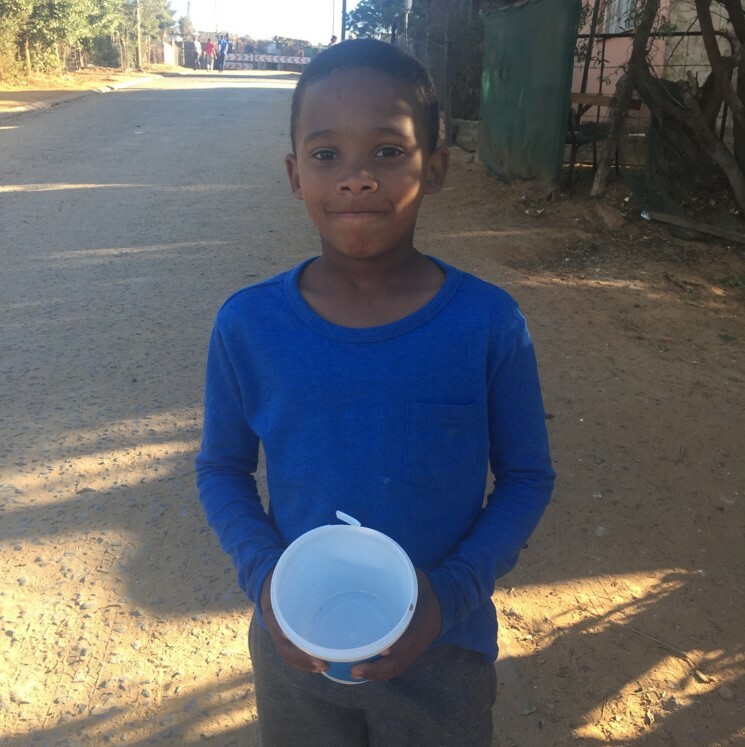 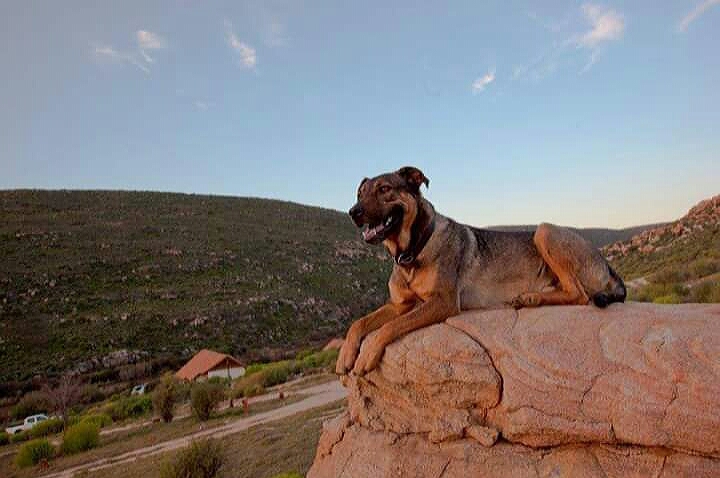 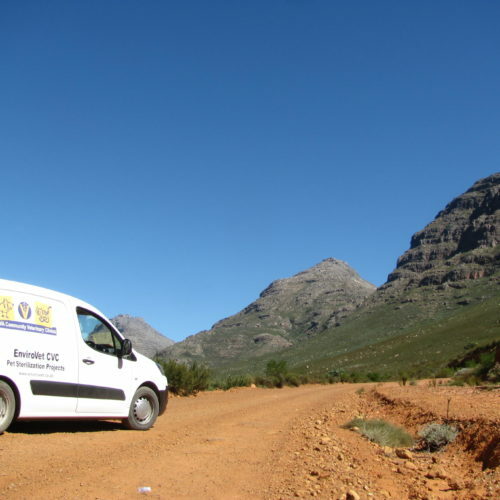 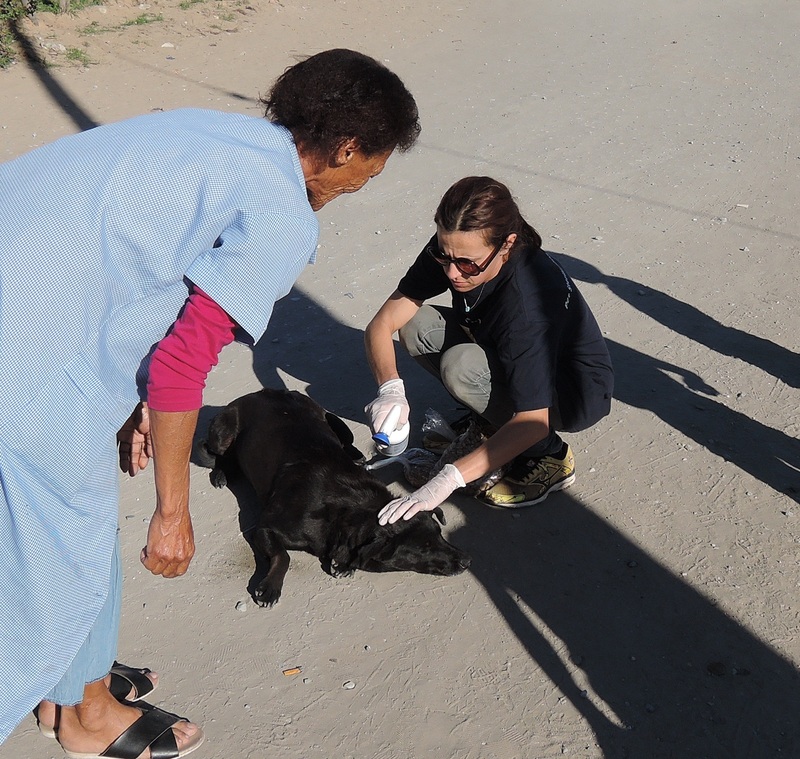 Oudrif is inv olved in Pet Sterilisation project in the greater Clanwilliam area. 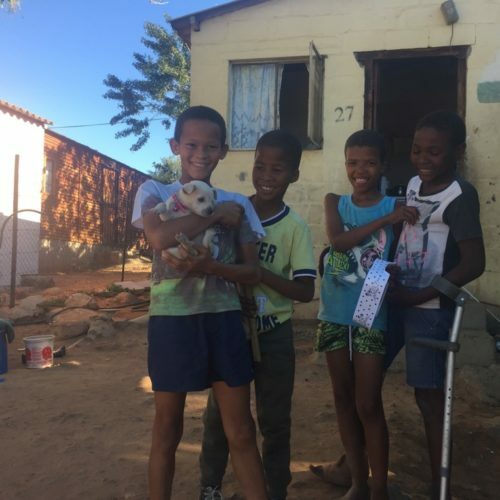 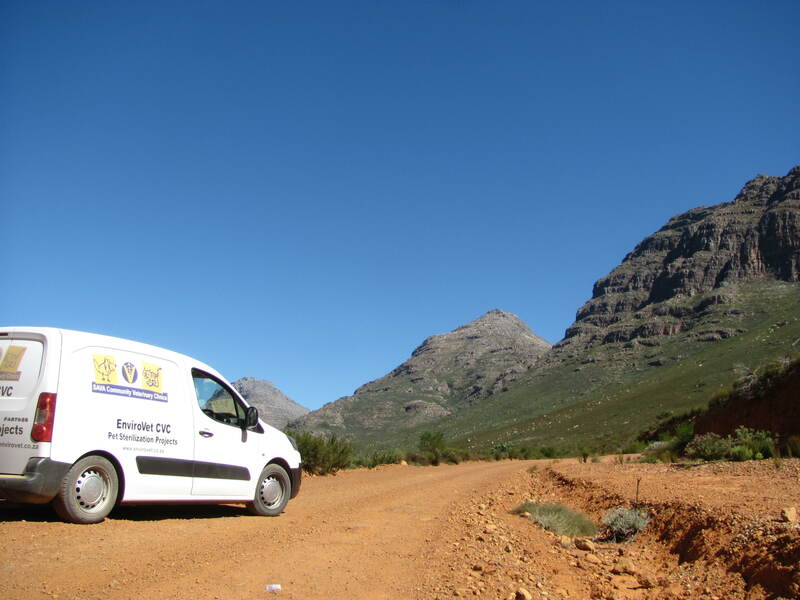 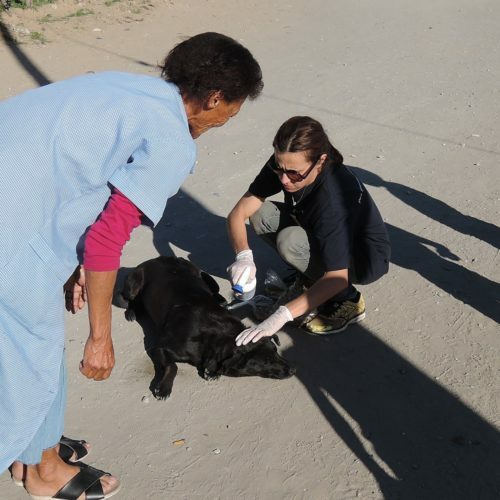 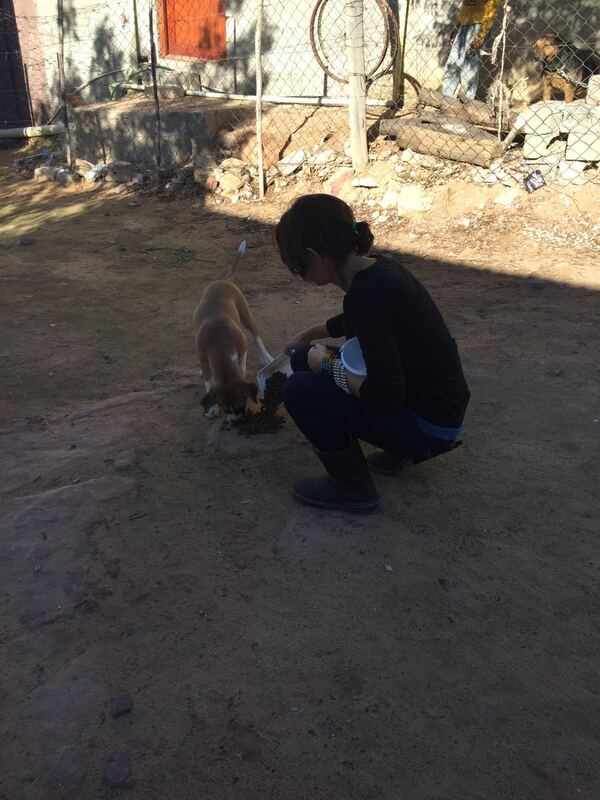 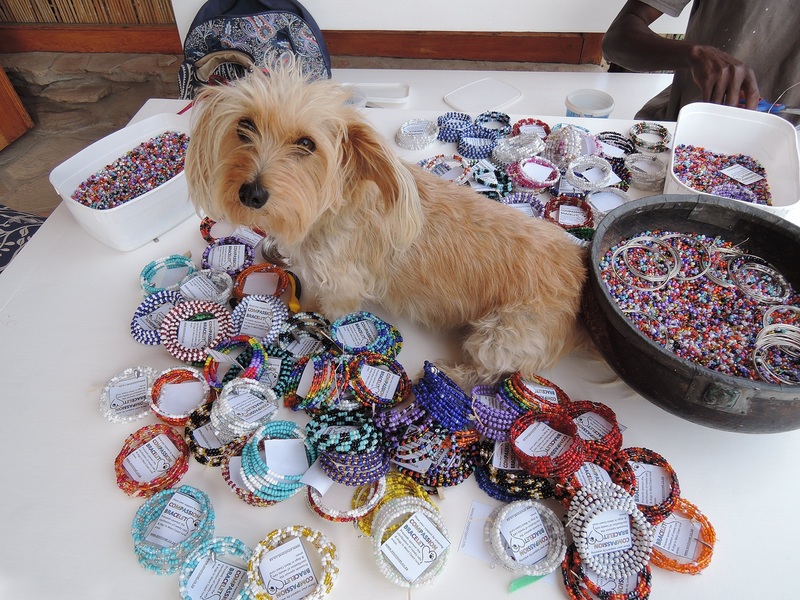 The projects focus on sterilisation of disadvantaged dogs and cats in rural areas. 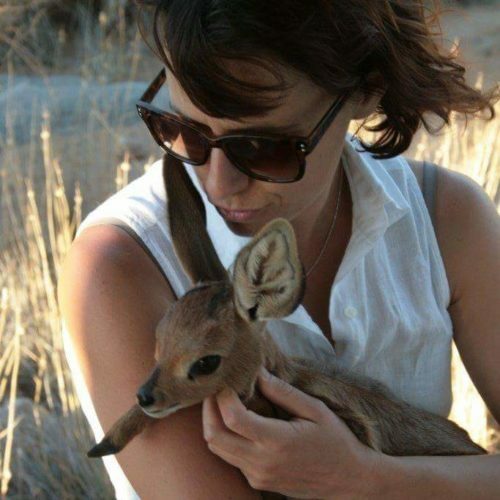 Jeanine Mitchell is co-owner and co-manager of Oudrif. 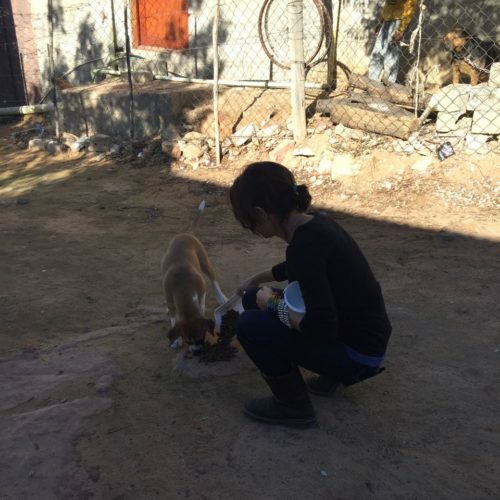 In addition to making meals, hosting and taking guests on guided tours, Jeanine harbours an enduring passion: Sterilise animals to prevent more unwanted pets and feral colonies occurring in this sensitive environment. 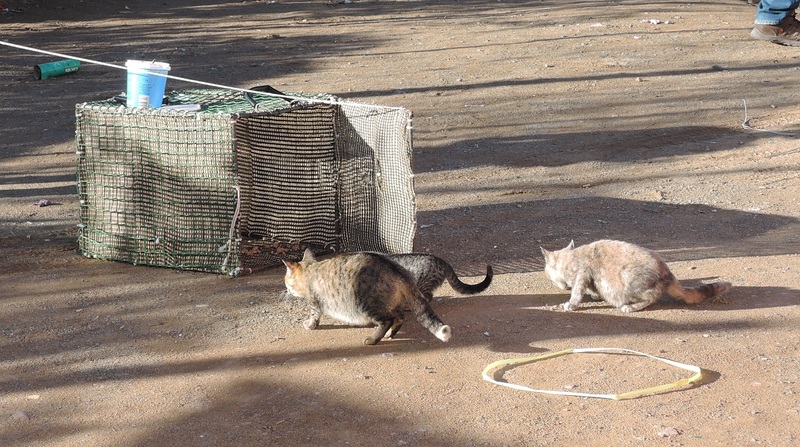 The greatest threat to African Wild cat is hybridisation with pet and feral cats. 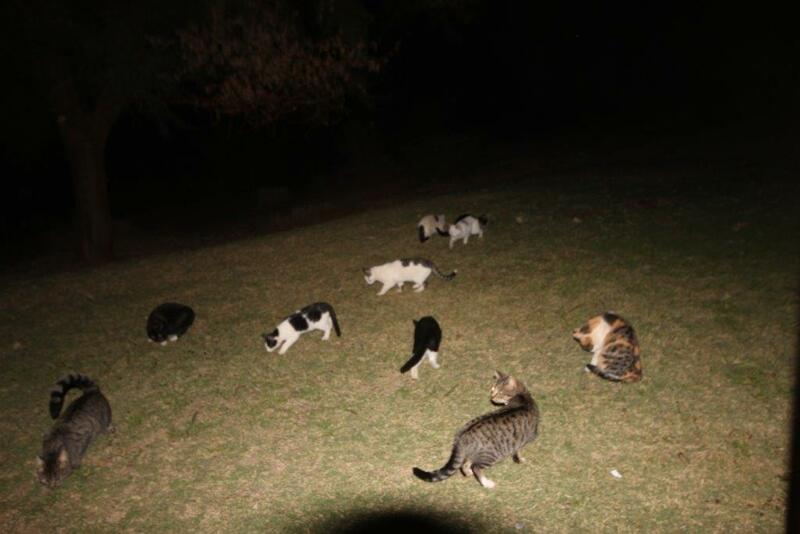 these cats if not sterilised. 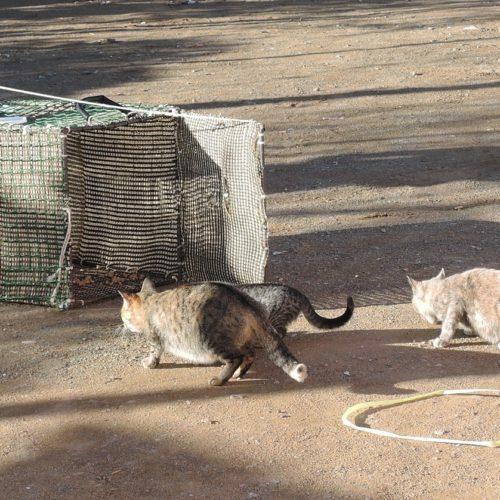 These colonies are further enhanced by interbreeding between the African Wildcat and the domestic and feral cat. 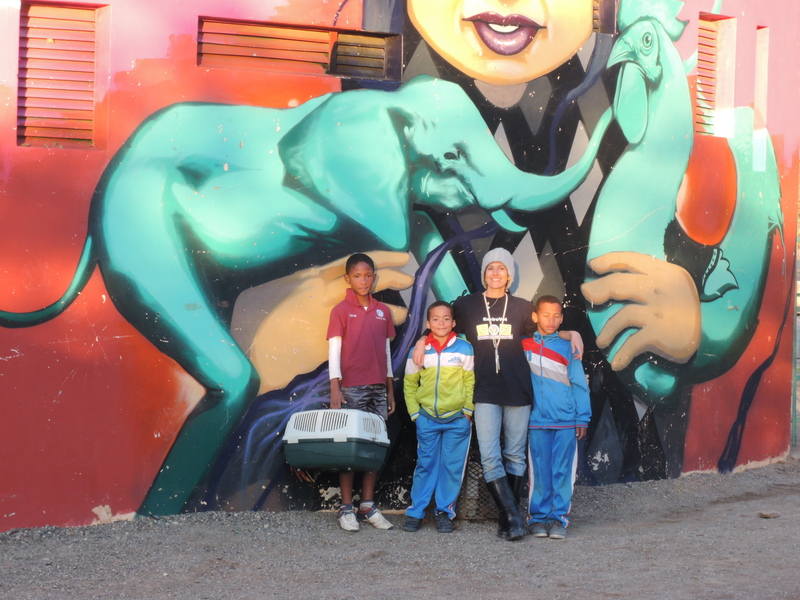 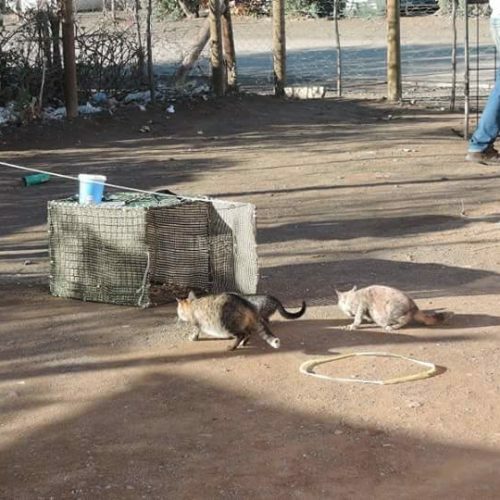 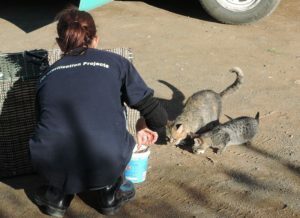 Jeanine has established a partnership with a Cape Town vet (Dr Annelize Roos) to sterilize as many of the domestic and feral cats as possible (Trap Neuter Release Program). 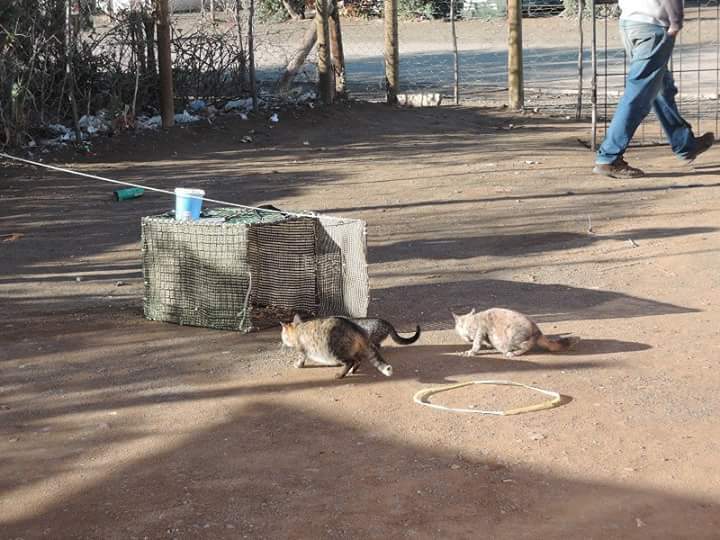 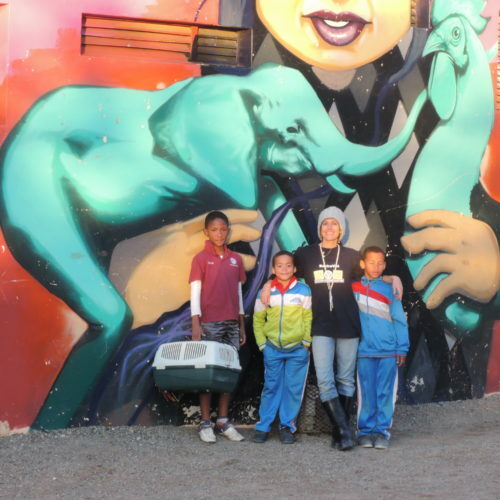 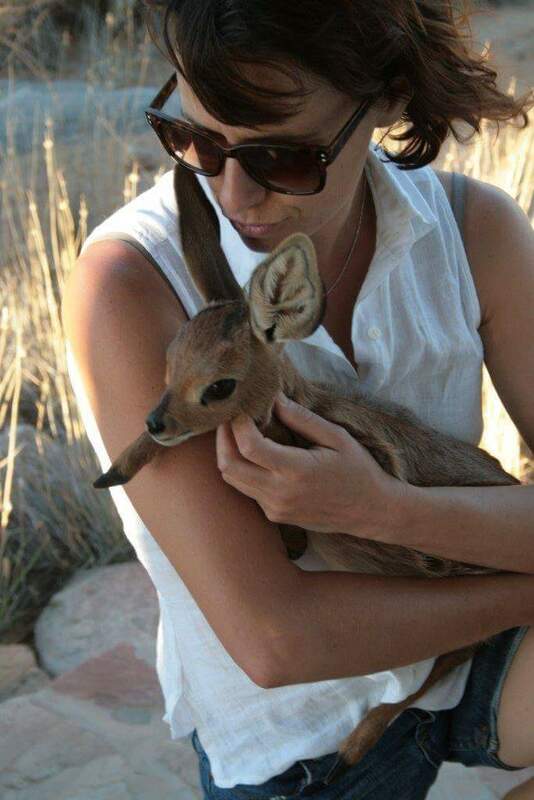 To-date, she has funded the sterilisation of 2500 animals of a target 6000 at an average cost of R350 per cat. 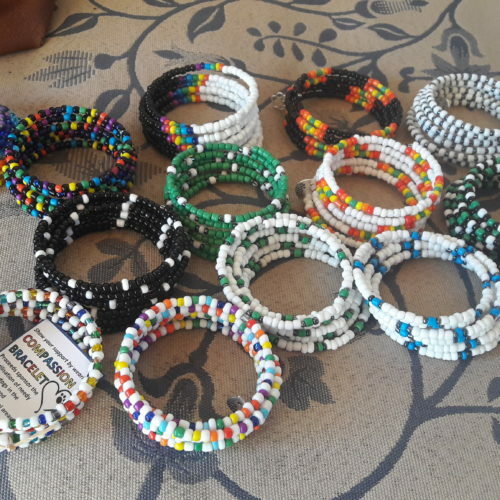 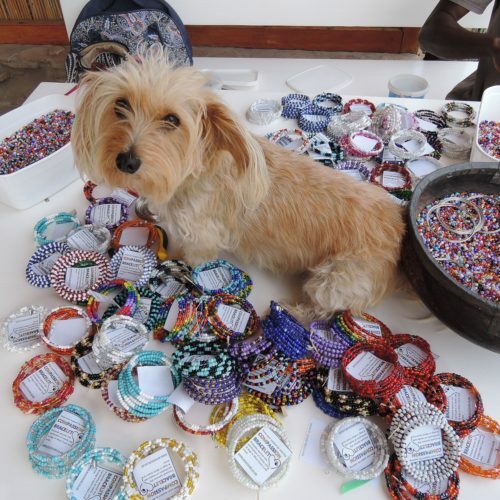 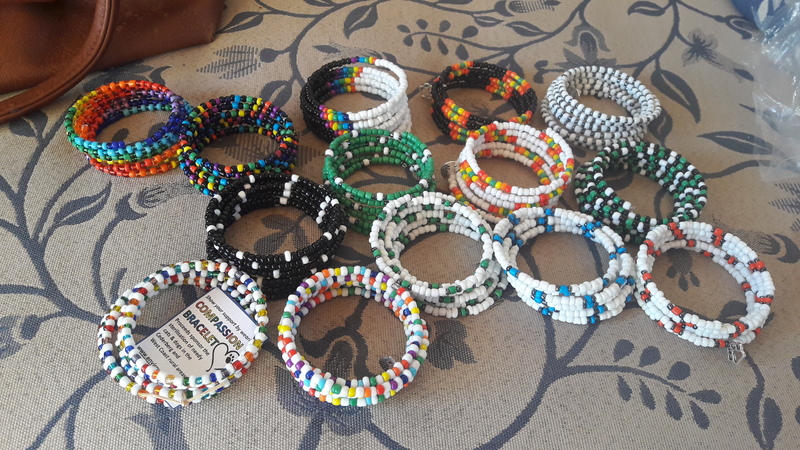 She raises the funds from donations or out of her own pocket and making compassion bracelets and handmade body lotion that is sold to raise funding and awareness, while Oudrif supplies logistical and financial support. 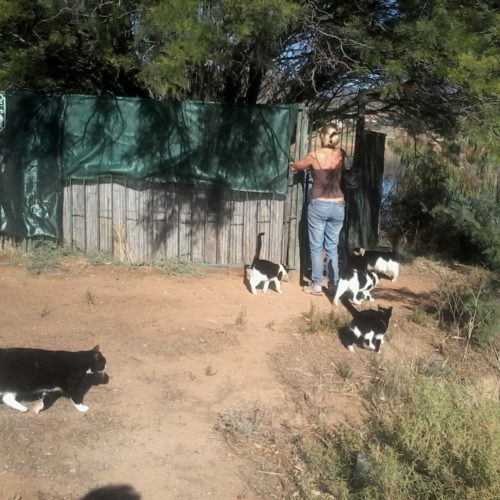 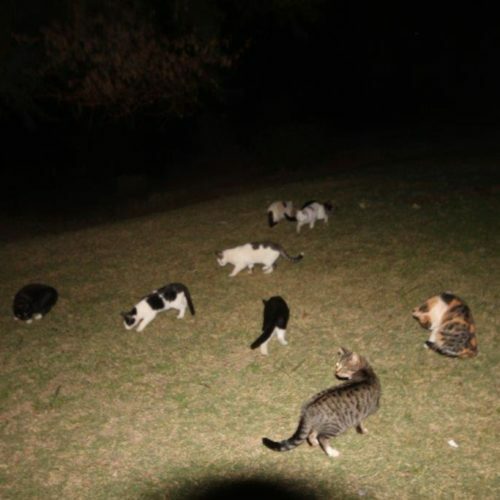 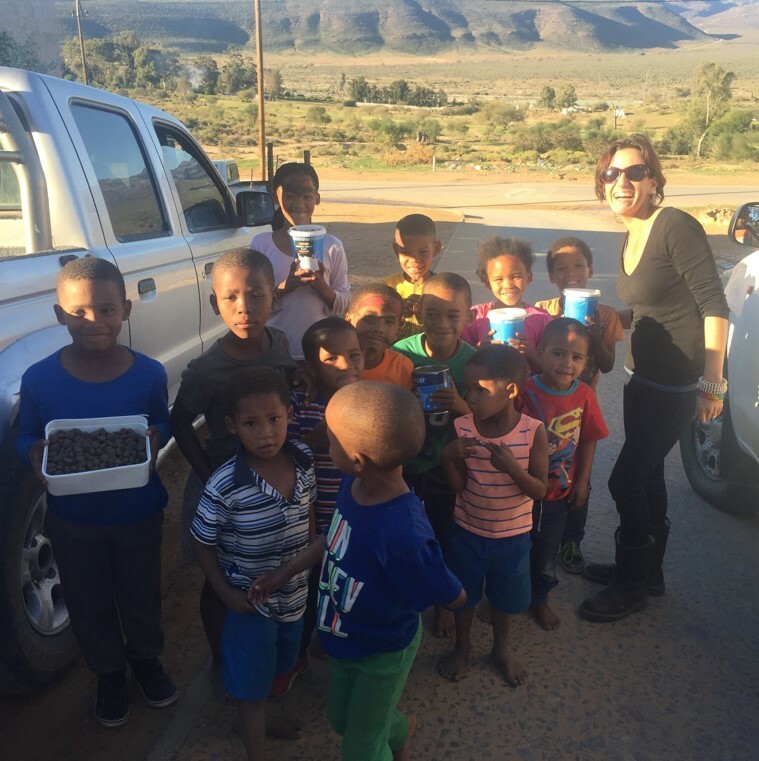 Would you like to assist our Cedarberg Cat woman who, in addition to sterilisation, uses the opportunity to educate the general population about this issue? 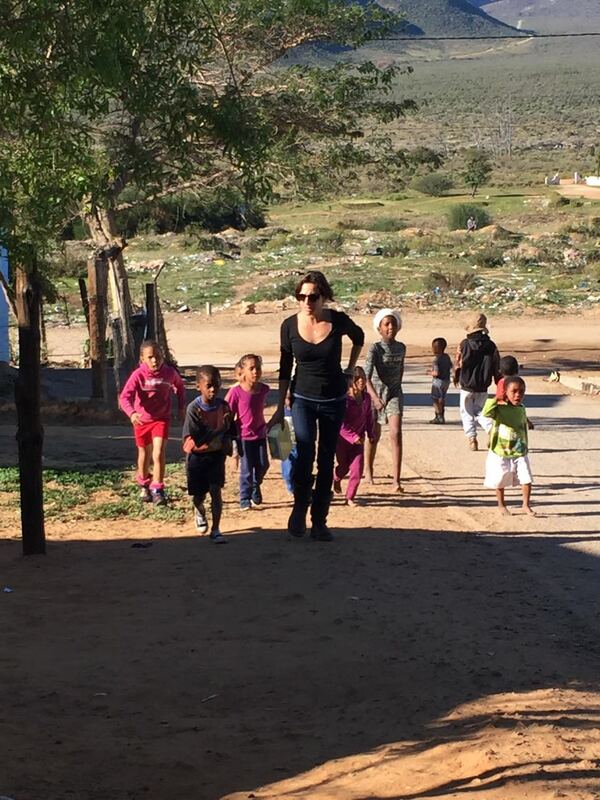 If you donate R350, you can help Cat woman reach her goal. 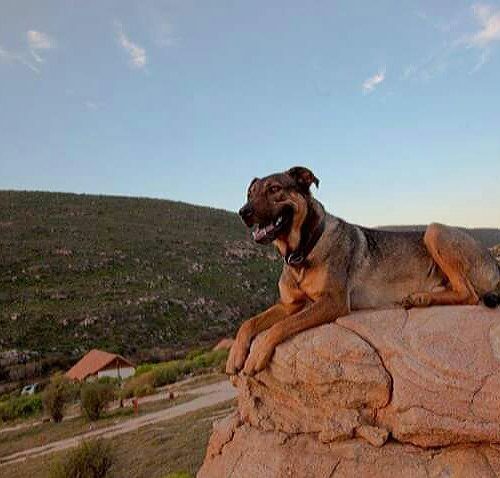 Oudrif does not only focus on cats but they are a bigger priority than dogs due to their breeding success. 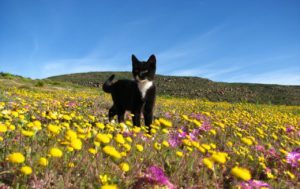 Please use Cederberg cats as a reference. 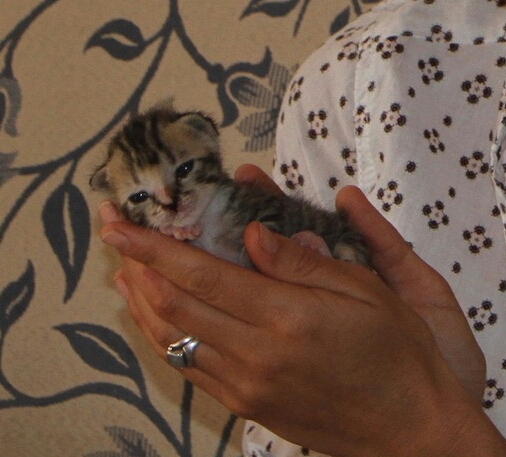 A male cat has the potential to father 1500 kittens in one year. A couple can give rise to 420,000 in 7 years.